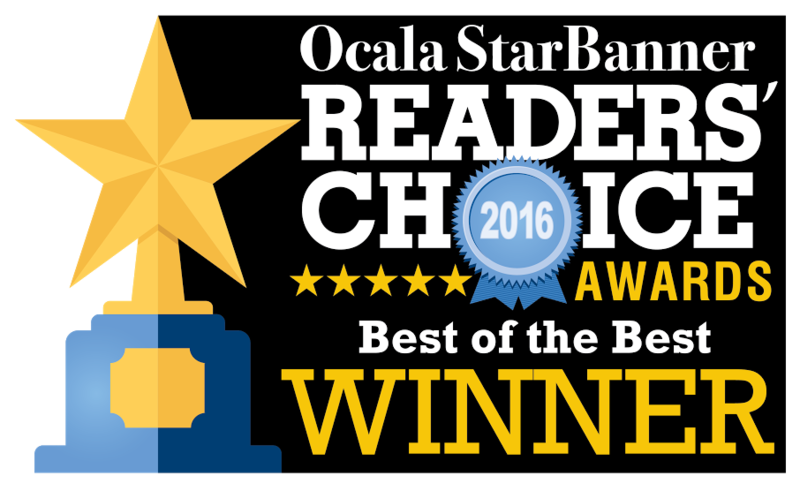 Redecorate your home or business with a new window covering installed by professionals at Ocala Shutters & Blinds LLC. 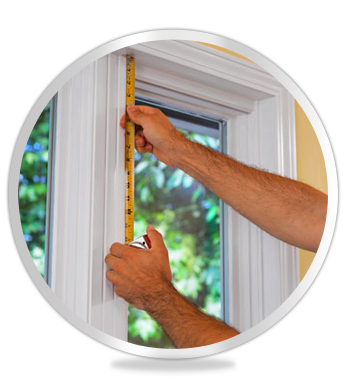 We provide measurements, and shutter Installation in Ocala, FL. Get new blinds or shutters in your home to make the room even more appealing, or if you need shutter and blind repair services you can call us today. You can avoid the hassle of doing it yourself when you have our professionals handle the measurements and designs for you. With exact dimensions, we can make sure your custom shutter, blind, or shade will fit in your window perfectly. We come to your place of residence and give you a free estimate and an in-home consultation for blind or shutter Installation service. This allows us to give you recommendations on what kind of shutters or blinds will match the style of your room. If you are not certain on what shades you want, we can work with you to make sure you buy the right ones the first time. You pick out a certain blind or vinyl shutter to view in your window before actually purchasing it. This guarantees that you will find the right window covering you will love to display.